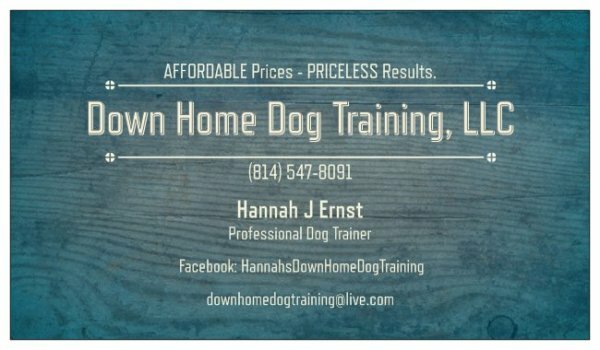 Down Home Dog Training, LLC has been providing high quality dog training services professionally since early 2014. We are very experienced and come highly recommended and are respected within the animal professionals community. We understand the strain in having an excitable, disobedient or problematic dog as we've been there. That is one of the reasons we founded Down Home Dog Training, LLC. Over the years, we have grown from a small dream, to a big help to dog owners throughout Northwest Pennsylvania and beyond. We are an ALL-BREED training company. We accept dogs of all skill levels, breeds, genders, and temperaments into our programs. "For me, it's not about the 'profession' of being a dog trainer. It's about the 'passion' that one must have to succeed in this line of work. When I first started the business, I was only training one or two dogs a MONTH, privately. I then started gaining more clientele and added in group classes. 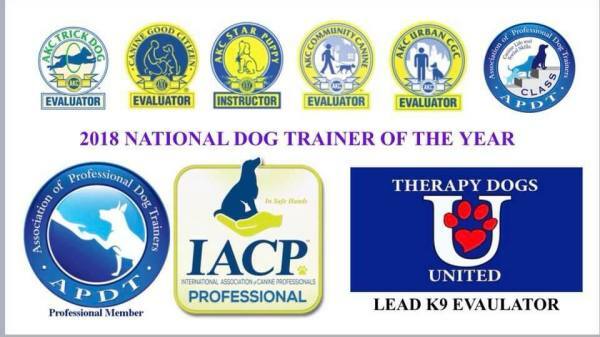 Now, at the end of 2018, we are running multiple group classes and private training sessions per day, in order to help out as many dogs and owners as possible. I never could have imagined it would grow like it has. I am so blessed to be able to do what I love, while giving back to the community. I've worked in other animal-related professions previously, and one thing that struck me the most was how many owners had to give up their dog due to financial struggles and behavioral issues. Dog training can be so expensive. I said that when I started my own training business, I was going to 'break the norm' so to speak. Professional training does not need to break the bank. I strive to keep my prices low and affordable, in order to provide the FULL amount needed for each individual dog. This, hopefully, helps keep dogs out of shelters as well." Hannah is very dedicated to providing exceptional services. Because of this, she is always bettering herself with continuing her own education and credentials. Hannah graduated from Penn Foster Career School with a certification diploma in Dog Obedience. She is an Approved American Kennel Club Evaluator for all levels of the Canine Good Citizen, and Trick Dog title programs. She is a Professional Member of the International Association of Canine Professionals (IACP). 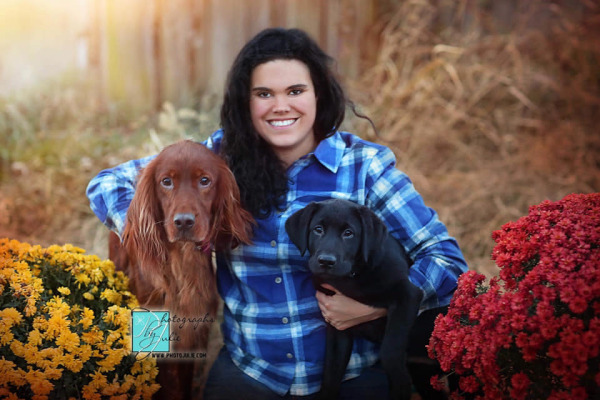 She is a Professional Premium Member of the Association of Pet Dog Trainers (APDT), and is an approved instructor and evaluator for the APDT Canine Life and Social Skills programs. 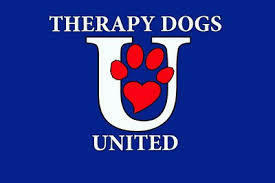 Hannah is also the Lead K9 Evaluator for Therapy Dogs United. 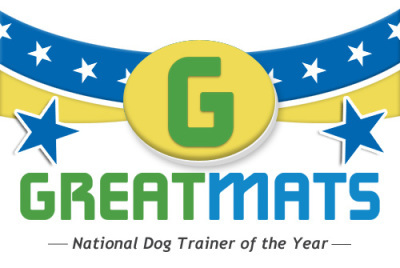 Hannah was named National Dog Trainer of the year in 2018! She is currently working on numerous other certifications and credentials, and looks forward to expanding her knowledge and offerings for her clients and the area of Northwest Pennsylvania and beyond, in the very near future!